Shalom Preschool unites children, teachers, family and community in a positive and constructive early childhood experience. Our Jewish values drive the curriculum, environment and school culture. We model and encourage kindness, respect, compassion, confidence and responsibility. Judaism teaches that the formative years of early childhood are vitally important. A child is viewed as a seed that we nurture with the utmost care, since the seed's every experience will shape and color the quality of its matured self. We recognize that each child has his or her unique needs, interests and passions. Our children are viewed as collaborators: they are competent, curious, inquisitive, unique, and creative. 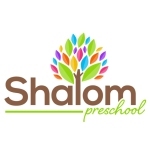 Shalom Preschool believes in an experiential and intentional approach to teaching and learning. 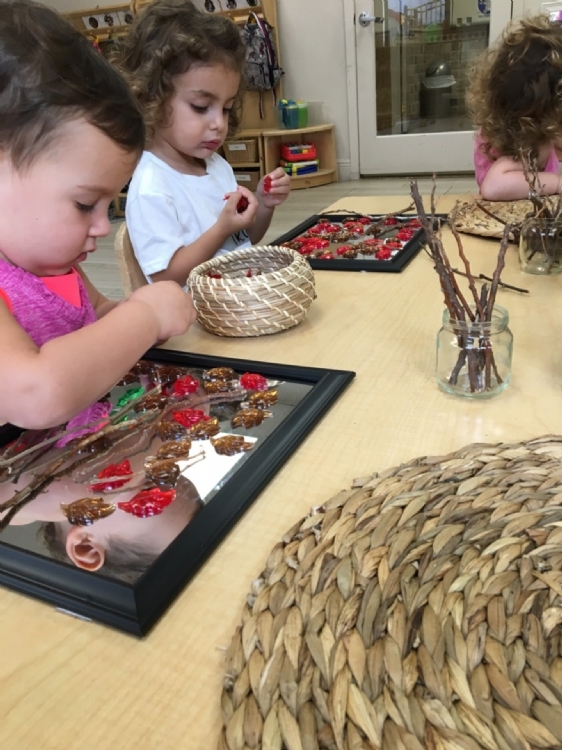 This approach fosters children's intellectual development as they are encouraged to explore their environment and express themselves through words, movement, drawing, painting, playing and other natural modes of expression. We promote an environment where children can develop the critical thinking and problem solving skills for a successful and meaningful life.